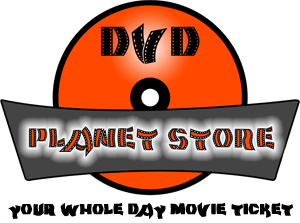 We’re very happy to announce that we’ve launched our Online Movie Store website: www.dvdplanetstore.pk. With this website, our customers can now avail the facility to browse and order movies online, with the following payment modes; Pay cash on delivery and Direct bank transfer.Also, you can keep up with the latest website news, and promotions on our Blog section. Our customers can also win discount coupons by unlocking achievements. See more on ‘Offers and Achievements‘ section. You may also provide your valuable feedback through our contact form. 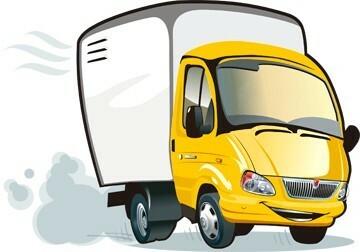 Technical issue with Email Server has now been resolved.